pranapiloga believes in giving back to our commUNITY. We have donated $2,546 to the charities below through our teacher’s and student’s efforts. 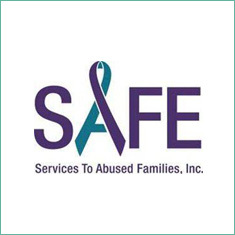 If your organization would like to partner with us, please reach out. Rikki’s Refuge in Orange County, Virginia, is a 450-acre, no-kill, all species peaceful sanctuary supported solely by donations of kind and loving individuals. 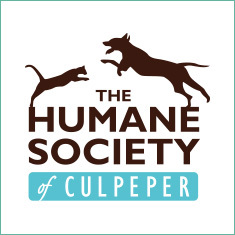 The new mission of the Culpeper Humane Society is to debunk the myth of pet-overpopulation and lead the public in an effort to implement a No Kill Community. 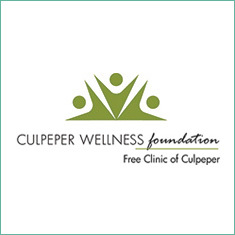 The mission of the Free Clinic of Culpeper is to provide access to healthcare to citizens of Culpeper in need. We offer our patients every opportunity to achieve and maintain optimal health by delivering the best possible healthcare services. 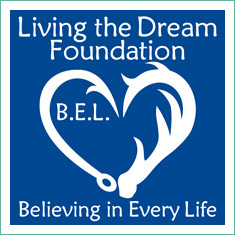 This foundation was created in the memory of Ben Long and for support of individuals and families affected by substance abuse, depression and suicide. The Greater Piedmont area will be a community where children and families are safe, healthy, cared for, and educated. 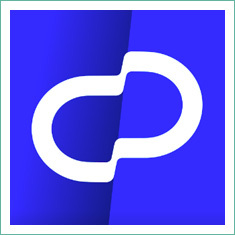 GPTICN will raise awareness on the causes and consequences of trauma, and work to support resilience through coordinated, comprehensive community effort. 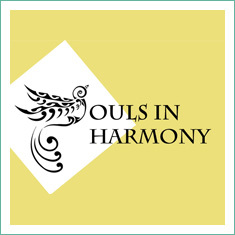 The mission of Souls in Harmony is to enhance the mental health and quality of life of others in this and other communities through music, and to inspire and nurture creativity and the opportunity for education and mentorship. 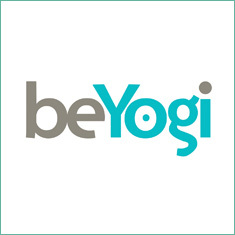 beYogi is all-Inclusive insurance for Yoga Teachers plus information, inspiration, and support at every step of your journey — from student to studio owner. Click on logo for a special rate through pranapiloga. Committing is hard — so don’t. Work out at any gym, try any workout and do it all with oneapp. 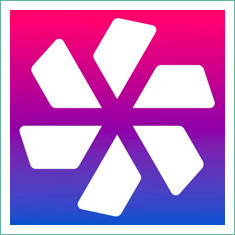 Try ClassPass — absolutely free. A wellness benefit your team will actually use and love. Give your employees a flexible fitness solution that’s easy to use, easy to manage, and easy to enjoy. Singer-Songwriter, Hug Dealer and Pioneer Yoga Musician, Kevin has toured the world playing over 1,000 shows independently. 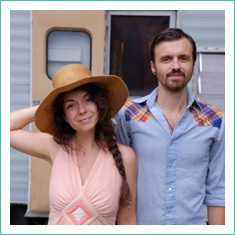 Based in LA after living in Brazil, South Africa and all over the US, Paris’ feel-good music has grown into an “off the beaten path” fusion of folk-reggae-acoustic-electronic influences. In a single listen, one can hear the roots of artists like Jack Johnson, Bob Marley, Ben Harper and Kygo. 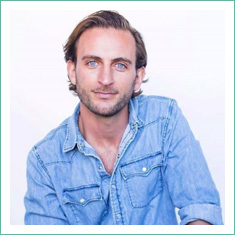 He has played for thousands of yogis in classes alongside renowned teacher and fellow musicians at venues and festivals like Wanderlust, Yoga Journal Live, Hanuman Festival, Gaia and Yogaglo. Singer, songwriter and renowned fingerstyle guitarist Christie Lenée is more than a musician – she’s an experience. Symphonic compositions flow from her fingertips effortlessly, with sound ranging from transcendental folk-pop to virtuosic instrumentals. Christie is often described as ‘Michael Hedges meets Joni Mitchell and Dave Matthews,” integrating melodic pop lyricism with catchy hooks and percussive, harmonic textures. As an Official Showcase Artist at Folk Alliance International consistently logging a number of major festivals, events, opera houses and theaters nationwide, Christie Lenée performs with radiant joy that awes crowds and inspires fellow musicians. Sean Bendula is an indie/folk singer songwriter now living in Asheville, NC. A native of Cleveland, Ohio, Sean now spends his summer months playing music on North Carolina’s Outer Banks, and his winters in the beautiful mountains of Western North Carolina. Through the soulfulness of his voice, a rasping blend of gravel and honey, Sean writes evocative lyrics with folk/pop driven melodies, inspired by songwriters like David Gray, Ben Howard, and Damien Rice. 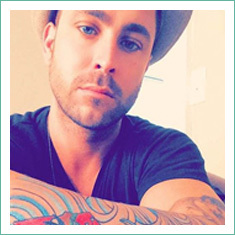 Sean’s voice has transformed over the years into something he can call his own, truly a unique and original sound that stands out from the vast amount of singer songwriters in the region. 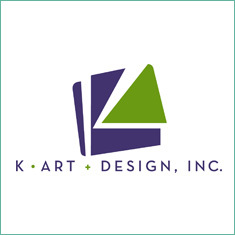 Welcome to K Art and Design, a small but savvy graphic design firm located in scenic Culpeper, Virginia. How can we help you? 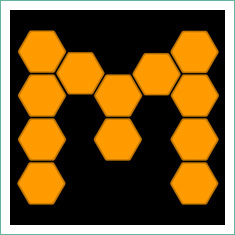 A local supplier of health & beauty products, Mellifera focuses on “what is healthiest for us, our animals, our bees, and our environment. We try to utilize as much as we can from the earth and source ingredients from sustainable, local, and reliable suppliers.” You can find more information on their site. Products are available to purchase at Pranapiloga. Teaching was Tara’s dharma long before she realized it. She grew up with a bow and arrow in her hands, learning to pull back with just enough aim and control to send her arrow into the abyss, knowing and trusting it would weave its way into the provided space and landing wherever it is intended. When you practice with Tara, you get more than a teacher on the mat; you gain guidance for your daily life. Inside the studio, no two classes or workshops are ever the same. Students are not told what to do, they are empowered to listen to their own bodies. Tara recently moved to Asheville from Richmond, VA, and is ERYT200, ERYT500, RCYT, YACEP and a Certified Coach and Mentor.